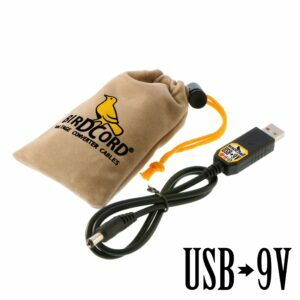 Lets you power two devices from one Birdcord. 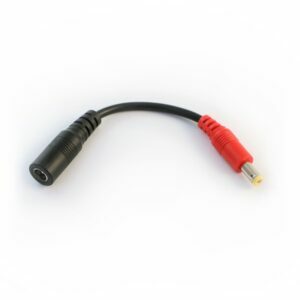 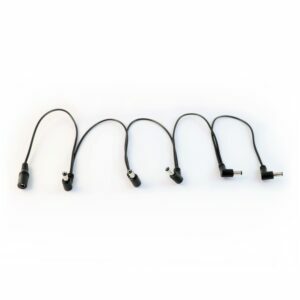 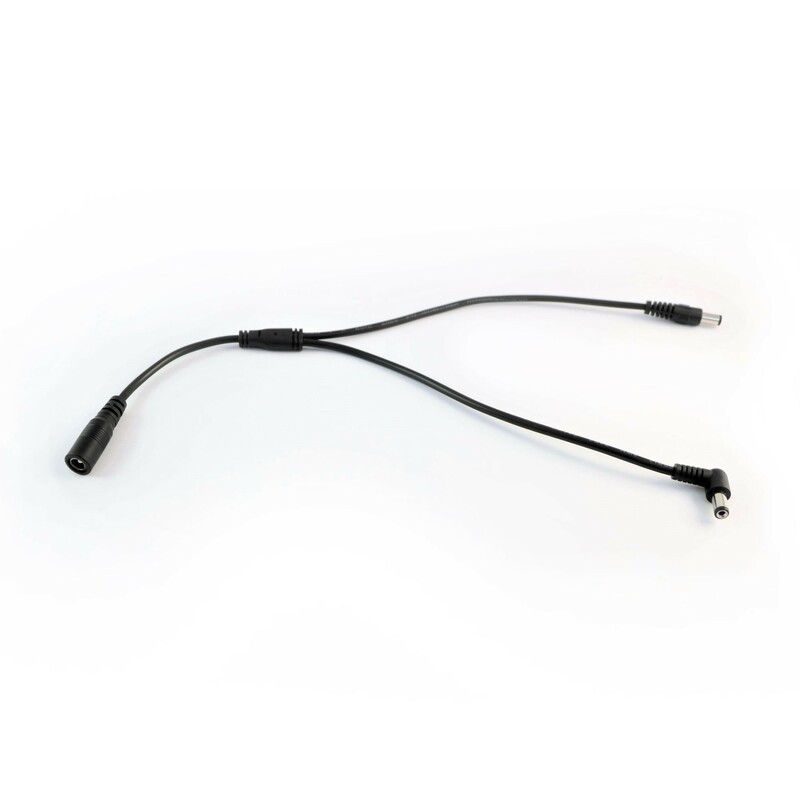 Our 2-Way DC Splitter Cable lets you power two devices from one Birdcord. 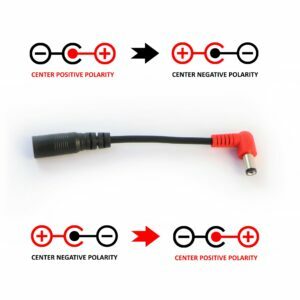 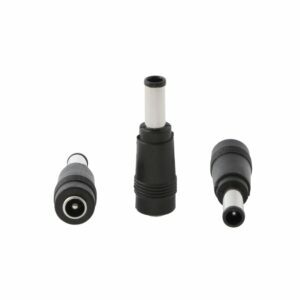 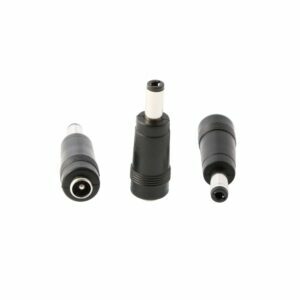 With one output plug being angled and one being straight we make sure you can also power devices with hard-to-reach DC power jacks.